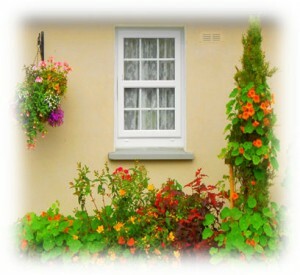 Self Catering Accommodation at Coolcree Cottage. This delightful all ground floor cottage has been lovingly restored and renovated. This self-contained accommodation is adjacent to the owner’s home, within an enclosed yard, in a tranquil, rural setting and just 2 miles from the vibrant town of Clonmel, County Tipperary. This wonderful self-catering Tipperary cottage oozes warmth and comfort and guests will feel immediately at home. This cosy, country hideaway is perfect for a couple, a small family or a person seeking a quiet retreat. You can enjoy tranquil forest walks in the nearby Nire Valley and go hill walking or trek mountain trails, and visit world famous nearby historic monuments, like the Rock of Cashel, Kilkenny Castle, Cahir Castle and many more. 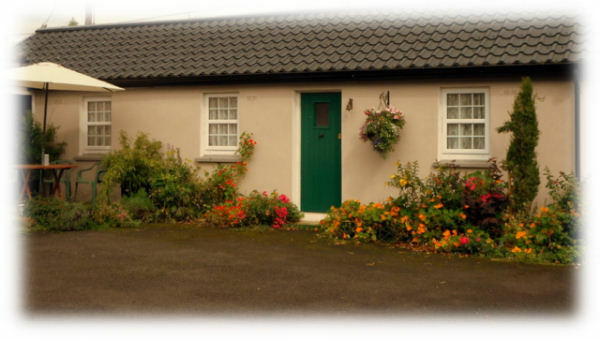 However you choose to enjoy your cottage holiday, a warm welcome awaits you at this Tipperary self-catering accommodation.